I am updating my custom modpack and came across this mod. I never required it before (my old modpack used EnderIO-1.7.10-2.2.8.381 and worked fine). Am I missing something? Never mind. The new version now requires it. Odd. 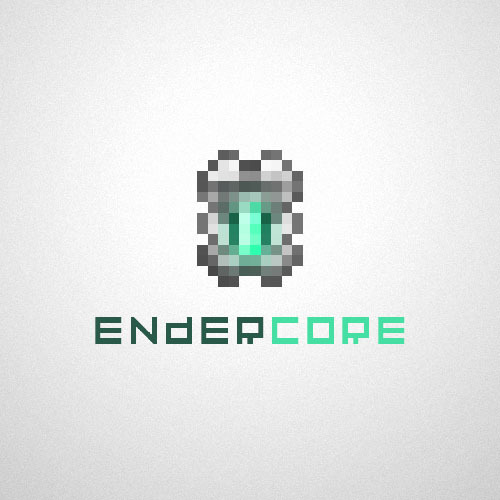 Are you going to upload the new version of EnderCore to Curse sometime soon? I really want to use EnderIO in a pack. If set EnderCore, it does not work in TerraFirmaCraft bow. He does not see the boom in Inventory. Bow and arrows of TerraFirmaCraft. If you put the vanilla boom, it works as long as it is. Turn off infinibow to false and it will fix the TFC bow problem. Does this mean EnderIO is coming to 1.8.9 (hope, hope, hope, hope)? It will likely come at some point, there's a lot of content to port so it won't be a small task. Read Alpha, so use at your own risk. Seems to be very usable. That is NOT the way the game should have been made, I had to remove my mods and spend at least half an hour narrowing down which mod was making me lag with fireworks every time I got an achievement. I think I found something ttCore does that EnderCore does not. I downloaded EnderIO 2.3 beta so I could use EnderIO Addons. This required me to download EnderCore, which I did. This, in turn, required me to remove ttCore, so I did. I then got this crash. TLDR: Removing ttCore in favor of EnderCore seems to break Super Massive Tech. I've disabled SMT for now as it has no worldgen that I'm aware of, but I really really like SMT, so if this could get fixed, I'd really appreciate it. Any version newer than .8 (which .16 is) will work fine.